Daily Cheapskate: 30% off at the Jet Warehouse Sale: Lots of terrific bargains! How does a $6 Cosco folding chair grab you? A $47 refrigerator? 30% off at the Jet Warehouse Sale: Lots of terrific bargains! How does a $6 Cosco folding chair grab you? A $47 refrigerator? UPDATE: The 30% WAREHOUSE30 promo code is still working but is no longer stackable with the SAVE15 promo code. Sorry guys. Get 30% off these select items at the Jet Warehouse Sale when you enter promo code WAREHOUSE30 at checkout. Your maximum discount with this promo code $100. 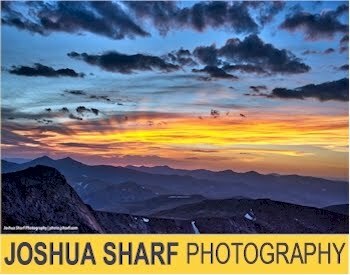 The promo code is good through 9/10/17 9/16/17. FYI, if you are a new Jet customer, you can stack this discount with the SAVE15 15% promo code. 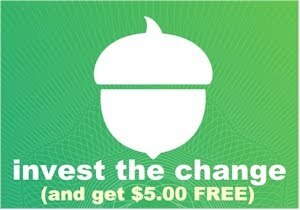 Free shipping with a $35 minimum order. 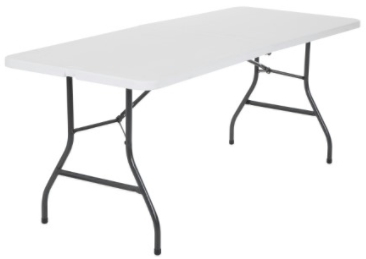 This Cosco 6-foot table, priced at $38.88, drops to $27.22 if you are a current Jet customer and $23.12 if you are a new customer. This table is a great buy for Sukkot! 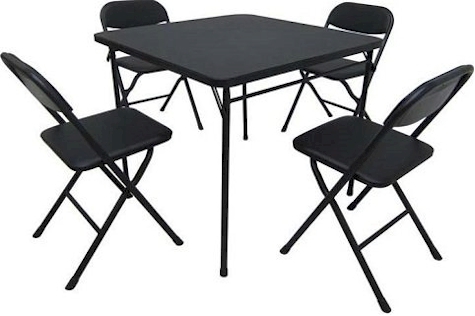 This Cosco card table and 4 folding chairs, priced at $49.87 drops to $34.91 if you are a current Jet customer and $23.12 if you are a new customer. This is an awesome deal just for the folding chairs alone, less than $6 per chair! Galanz 2.7 CU.FT. stainless refrigerator, priced at $79.00, drops to $55.30 if you are a current Jet customer and $47.00 if you are a new customer. Bissell Powerforce Helix Bagless Vacuum, priced at $48.84, drops to $34.19 if you are a current Jet customer and $29.05 if you are a new customer. There are tons more deals over here, so please shop this promotion before the good stuff sells out.